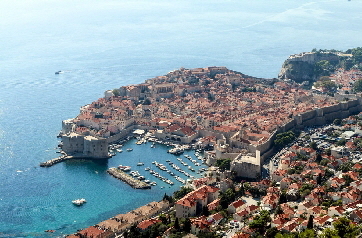 This trip took us from the amazing city of gondolas and lagoons via the island of the Templars to the magnificent Dalmatian Coast. 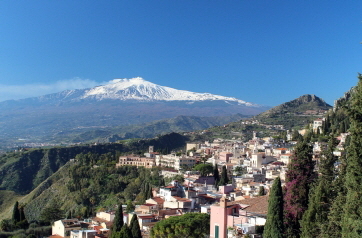 Come with us and visit beautiful landscapes, historical structures and medieval old towns around the Adriatic. Read about our cruise to the far north. A cruise dominated by the unique and sometimes almost unreal and bizzare landscapes of Iceland. 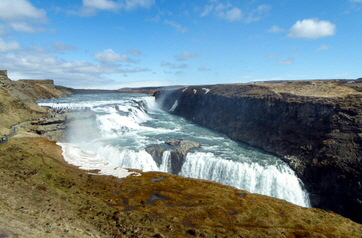 Roaring waterfalls, deep fjords, boiling mud and geysirs shooting into the sky... come and see for yourself! A great ship, beautiful destinations, outstanding service and incredibly nice people – in short, a perfect cruise at the end of which we had the sad feeling of having to leave friends and family behind. 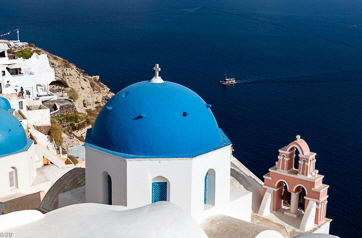 A trip characterized by the picture perfect scenery of Greek islands and ancient sites. 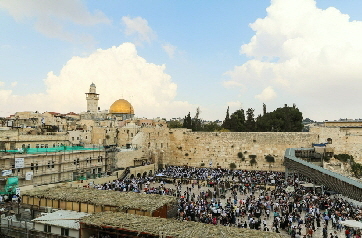 Italian Dolce Vita, picturesque alleys on Greek islands, strongholds of the Templars and thousands of years of history in the streets of Jerusalem’s old city. We enjoyed all this cultural diversity on our cruise to the Eastern Mediterranean on the beautiful Celebrity Silhouette. 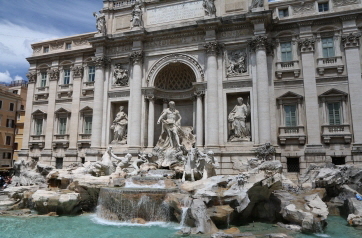 Marseille, Nice, Pisa, Rome, Naples – the cruise on the Liberty of the Seas offered many interesting ports of call. The Liberty of the Seas in itself is already worth a trip, but the highlight of this journey was that we travelled with family: We hijacked Birgit’s parents on a cruise to the Western Mediterranean ... and they loved it. Our first trip to Norway was love at first sight. 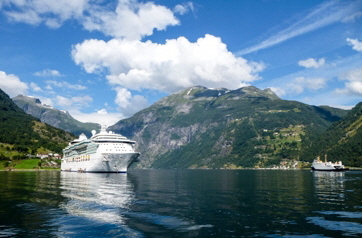 The magic of the fjords mesmerized us from the word “go”. We discovered Norways towns and countryside under the most beautiful summer skies. We are sure we’ll return one day.